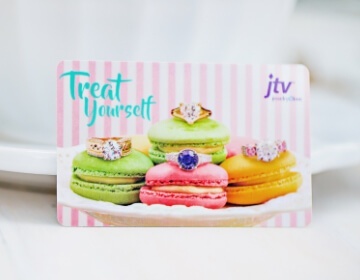 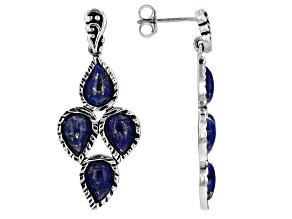 You'll say goodbye to any blue feelings when you say hello to the deep blue hues of these wondrous lapis lazuli earrings, available at affordable prices from JTV. 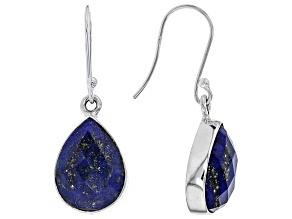 Whether you want to brighten up your mood or light up any room, there's sure to be something from our selection of stunning lapis earrings that will do the trick. 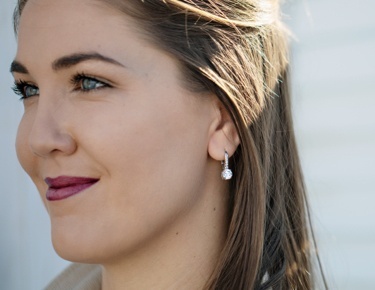 Search our collection and find everything from dangle earrings that can be dressed up for a big night out to simple stud earrings for casual, everyday wear that's just as beautiful. 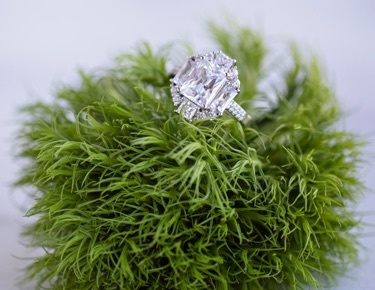 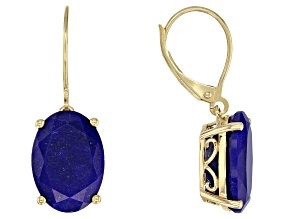 Find a new favorite pair of earrings in a truly timeless style, featuring a stone that's been valued for ages - literally. 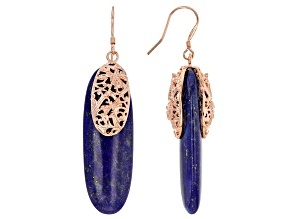 The same stone you see in these lapis lazuli earrings from JTV has been mined for millennia, particularly in the Middle East. 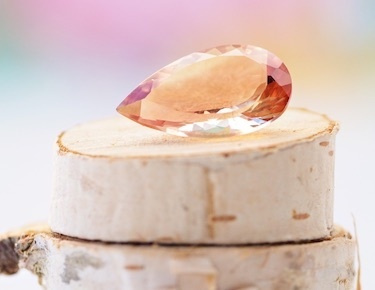 The much sought-after rock eventually made its way to the markets of Europe, where jewelry wasn't the only art it was used in. 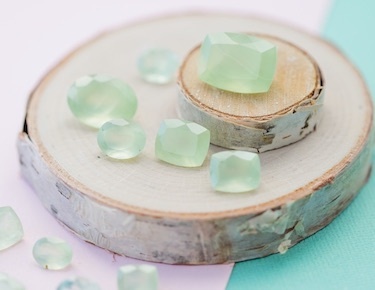 When ground into a powder, it can be made into aquamarine, a highly prized pigment used by the Renaissance masters in paintings of royalty and revered figures. 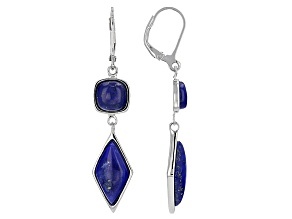 Elevate your look to these same great heights with today's finest lapis earrings, available at prices that can fit into virtually any budget from JTV. 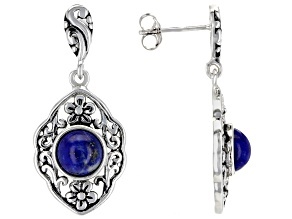 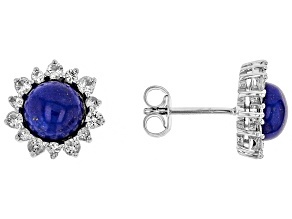 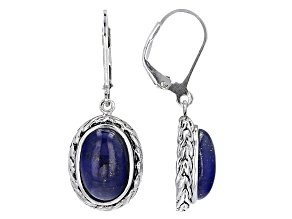 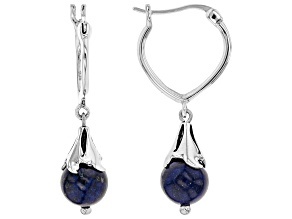 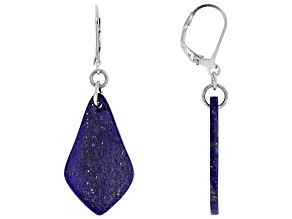 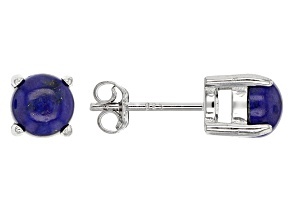 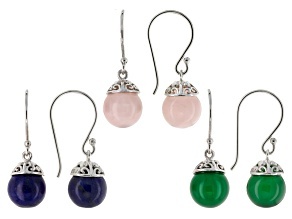 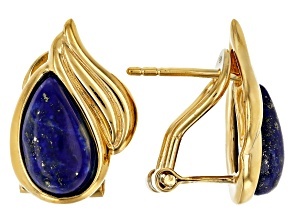 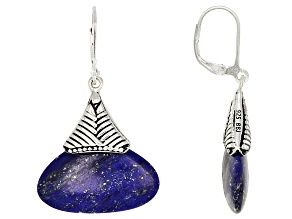 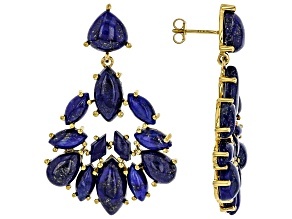 Of course, the lovely lapis lazuli earrings here are far from the only must-have pieces that JTV has to offer. 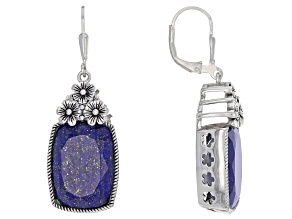 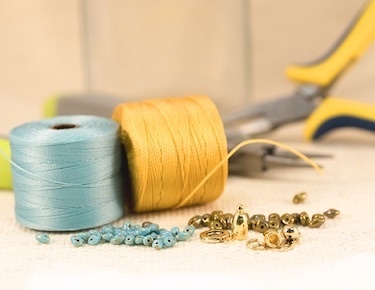 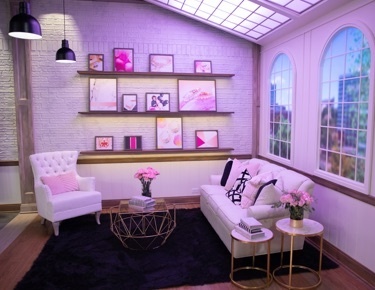 Find a wide variety of complementary items to go with your new earrings. 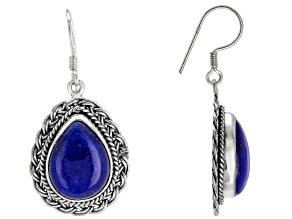 With blue choices ranging from agate jewelry to sapphire rings, you'll find something exactly the shade and style you seek."